Motorola likes to keep things fast and lean when it comes to its smartphones, but the new Moto X could sport at least one high-tech feature. 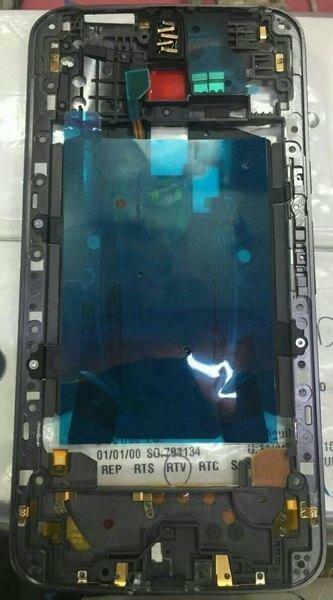 A fresh pair of leaked photos reveal what looks like a space for a fingerprint scanner on the back of the device. 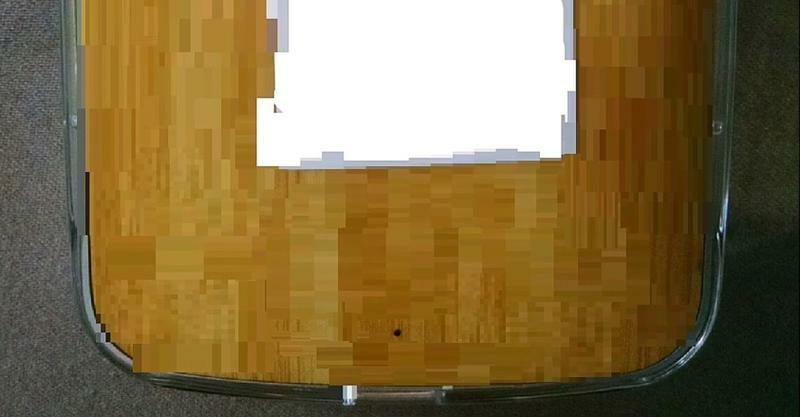 The pictures, which were published by Chinese site MyDrivers show a small square cutout just below the rear camera. 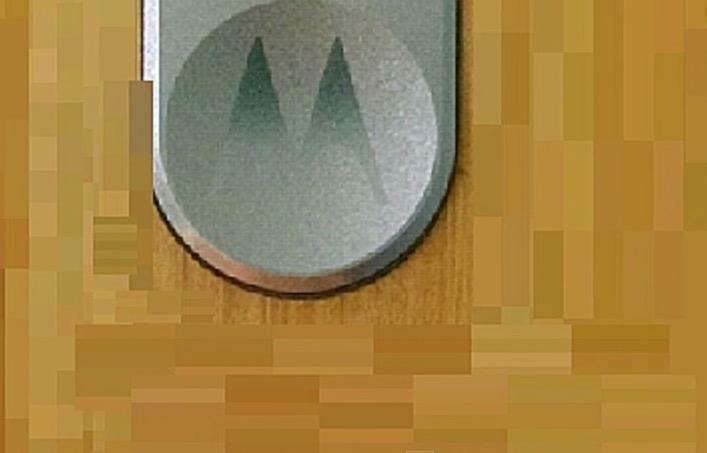 That’s typically where the Moto X dimple would sit, suggesting this time the indent could double as a biometric reader. None of this comes as a huge surprise. Google recently announced support for fingerprint scanners in its upcoming Android M release, paving the way for more devices to adopt the popular feature. Motorola even reportedly tried to include the technology in last year’s Nexus 6, but wasn’t able to make it work. 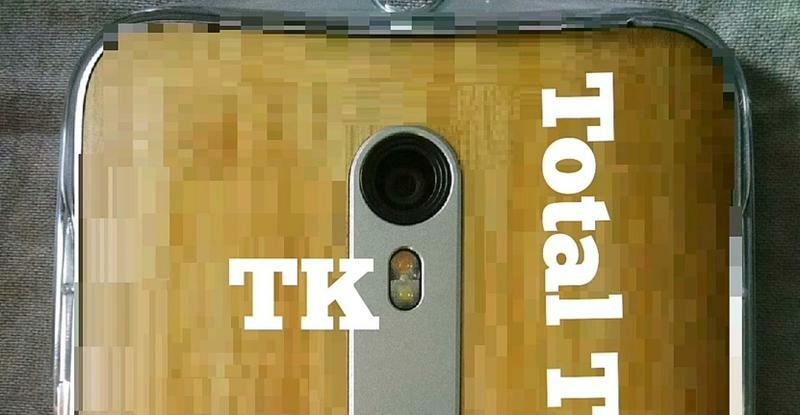 Beyond the rumored scanner, we’re also expecting the Moto X to pack some powerful new hardware. The device apparently offers a Quad HD display, a high-end Snapdragon processor, 3GB of RAM, stereo speakers and a reversible USB-C charging port. It may even come in two different size options, giving you a choice between a 5.2-inch phone and a 5.7-inch phablet. 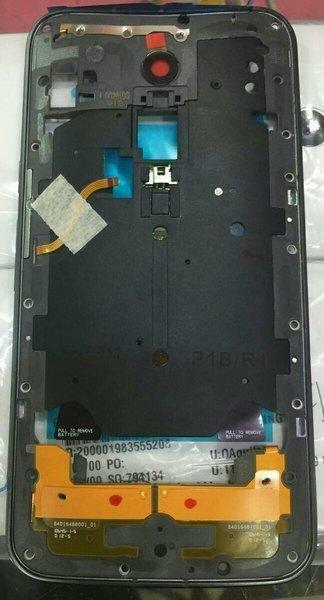 Motorola isn’t expected to unveil the Moto X (2015) until September, though at the rate this device is leaking we may know everything about it long before then. Check out the photos, in addition to earlier leaked shots, in the gallery above.